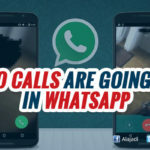 When Whats App finally got a voice calling feature last year it left us with just one question: when do we get video? 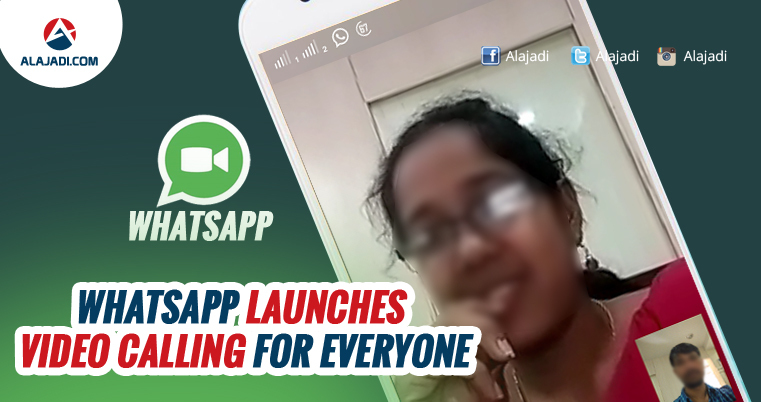 Whats App has finally launched it’s long-awaited video calling feature, and you can now use the popular app to communicate with your friends and family over text, voice and video. 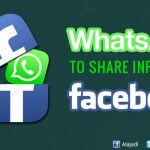 You can download the latest version of Whats App version 2.16.318 and get started on it right now. But remember, you must be a beta user. If you’re a beta user and are still unable to make calls with the new version then you should delete the data and cache from the app. Be sure to save your data before you do this because it will be erased. 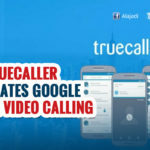 The company may also ask you for feedback after the call (at least for people in beta). If you don’t have the update yet, you can join the beta programme to get it immediately. 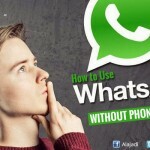 To join the programme for Android, you need to head towards the Google Play Store and open Whats App or search for it. Once you are on the Whats App page, scroll down to the section which says “Become a beta tester tap on I’M In”. Then you need to confirm the action on the next page and wait for a few minutes. After some time, come back to the Whats App page on the Play Store to find an update. Once you update the app, the feature should be available to you.